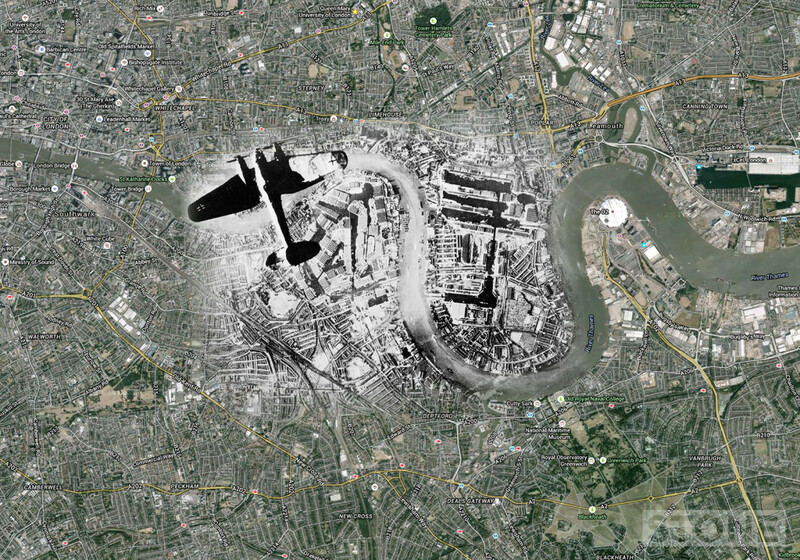 An iconic image from one German Heinkel III bomber showing another over Rotherhithe, the Surrey Commercial and West India Docks and Isle of Dogs to the right. Credit original: Southwark Library collection. 1940. CC Fair Use Wikipedia. 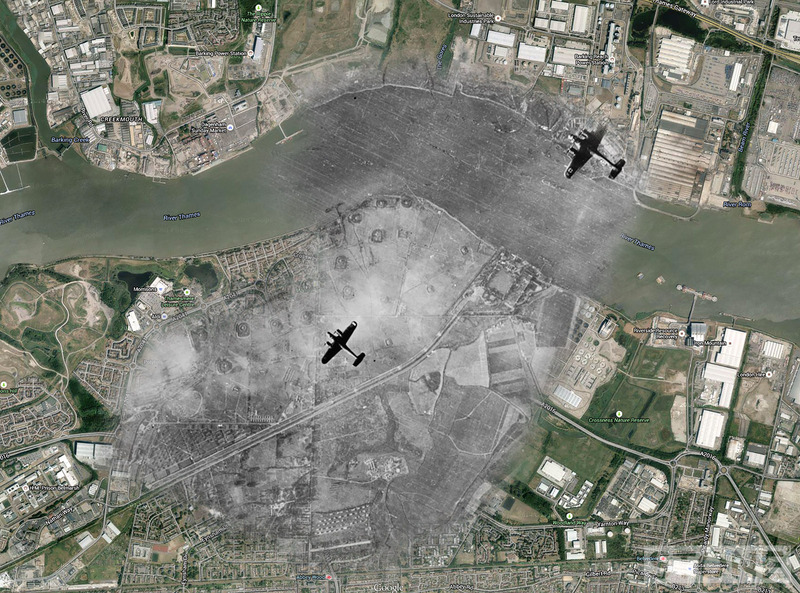 Two German Dornier 17 bombers fly over south-east London on the first day of the Blitz, 7 September 1940. This marked on some sites as Beckton Gas Works on fire, clearly not as it’s to the east, it may well have been on fire, but it’s not in the picture. This is the Royal Albert Dock. Again first day of the raids 7th September 1940. Original image: © IWM (C 5424) Part of Air Ministry Official Second World War collection. Royal Air Force official photographer. IWM Non Commercial Licence. 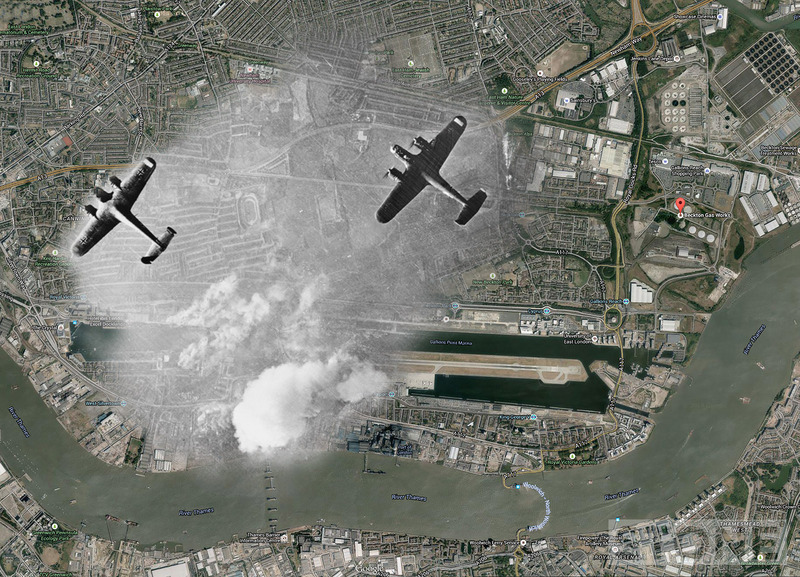 Two Dornier 17 bombers over West Ham, London. 7 September 1940. Just to the South of Dagenham, North of Bexley Heath. Original image: © IWM (C 5423) Part of Air Ministry Official Second World War collection. Royal Air Force official photographer. 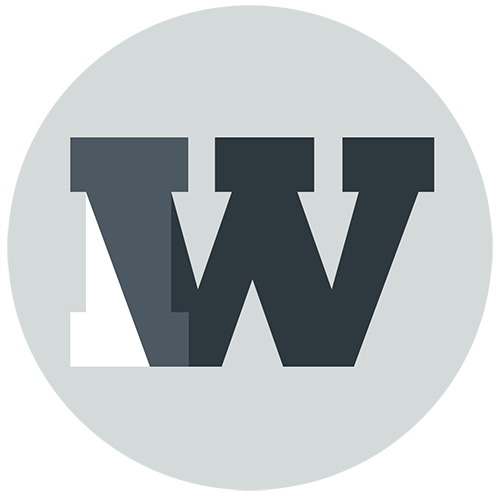 IWM Non Commercial Licence. Silvertown, the aftermath. Fires burn across the docks. 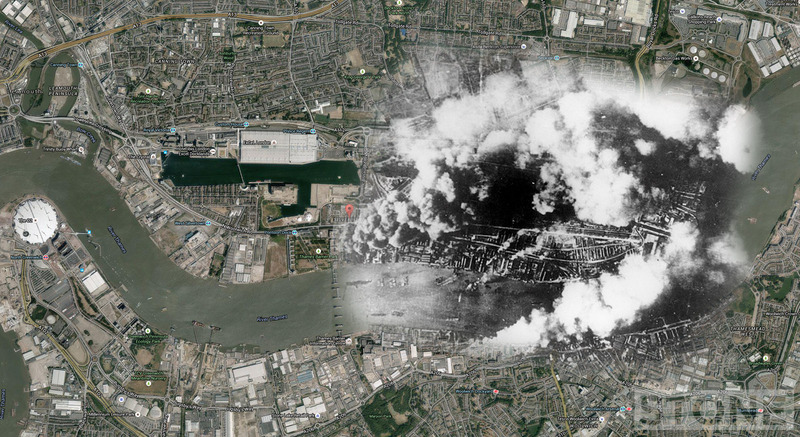 September 7th 1940.